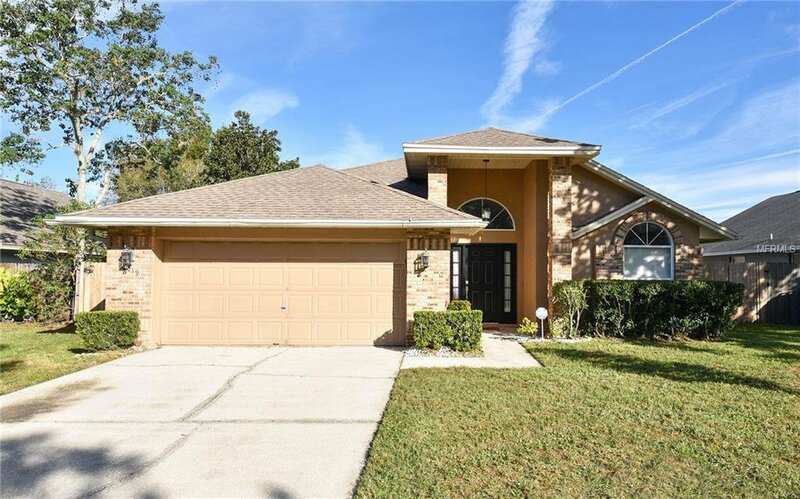 Move In Ready 3 bedroom, 2 bath cute as a button home in East Orlando! Home is freshly painted with neutral tones, has a split bedroom floor plan and an open concept layout. The large Family Room and Master Bedroom both lead out to the screened lanai. Kitchen has ample counter space with all Stainless Steel Appliances and Granite Counter top with ample size cabinets and a pantry for extra storage. Kitchen and Baths have tile flooring. All Bedrooms have new carpeting installed. Master Suite offers two walk in closets, double sink vanity and stand in shower. The yard is fully fenced for your privacy and enjoyment. 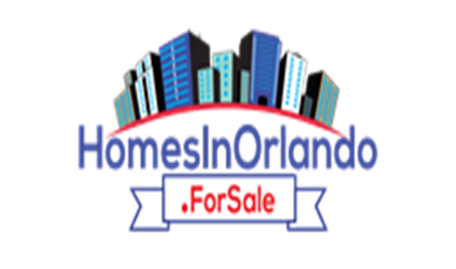 Super convenient location being only minutes from Waterford Lakes shopping center as well as several major employers. Just 10 minutes to downtown or the airport, and about 45 minutes to the attractions or the beaches. Conveniently close to 408 and 417. Listing courtesy of KELLER WILLIAMS ADVANTAGE REALTY. Selling Office: OLDE TOWN BROKERS INC.